The Fountain Inn Master Plan update is moving forward! Please take a few moments to review the Fountain Inn Baseline Conditions Report. 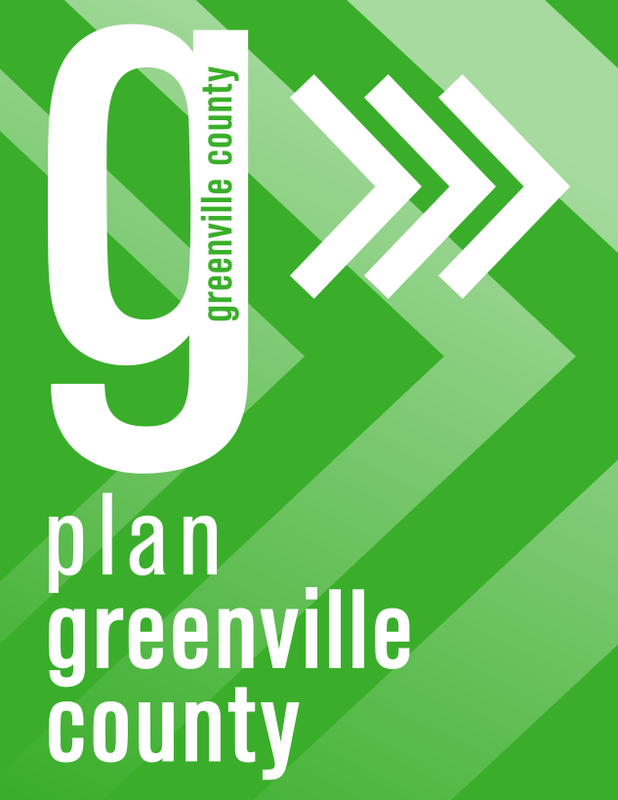 Please send any comments or questions to Andrew Ratchford at aratchford@greenvillecounty.org. 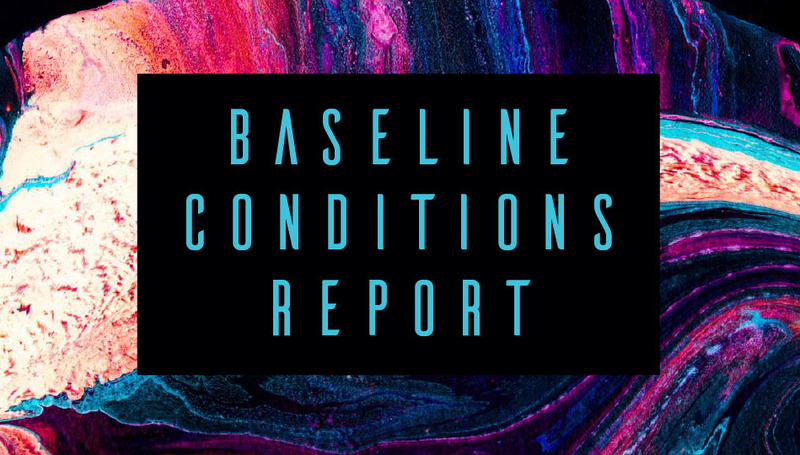 Click here to review the Baseline Conditions Report! During the holidays, staff hopes to begin developing draft Goals, Objectives, and Action Items as well as some alternative future land use options which will be presented on at a future public meeting (January or February). Then a final draft will be developed and finally adopted. Thank you for all of your input!